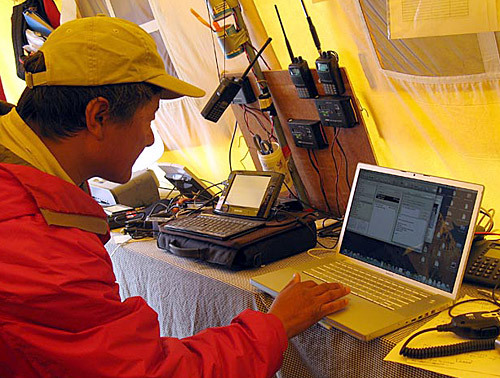 Thanks for your interest in our Cho Oyu Expedition. 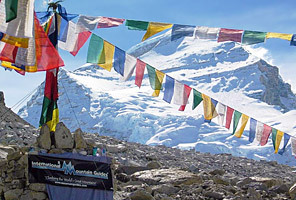 Cho Oyu is the 6th highest mountain in the world (8,201m) and is a classic Himalayan climb. 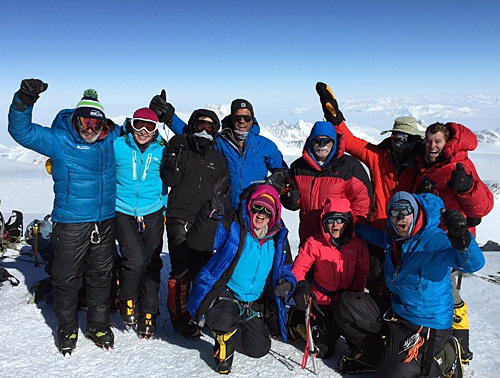 Since 1995 we have seen 252 climbers reach the summit of Cho Oyu with our IMG teams on the 27 expeditions (25 successful) that we have conducted via the original 1954 route from Tibet. 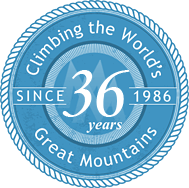 We're proud to have the best climbing record on the mountain. Our programs are recognized worldwide as well organized with first-rate logistics and experienced leaders. 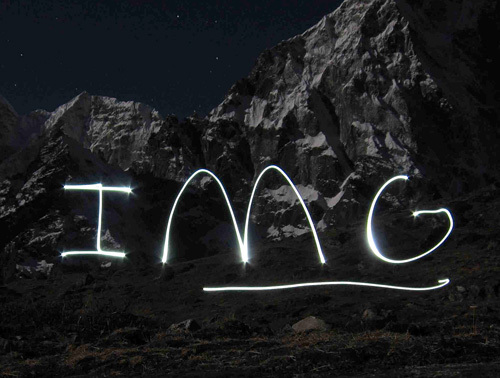 The IMG Team is here to help you with your plan to climb Cho Oyu! IMG was one of the very first 8000m Himalayan operators to run Tibet Everest and Cho Oyu expeditions, and 2019 marks 29 years of running expeditions in Tibet. 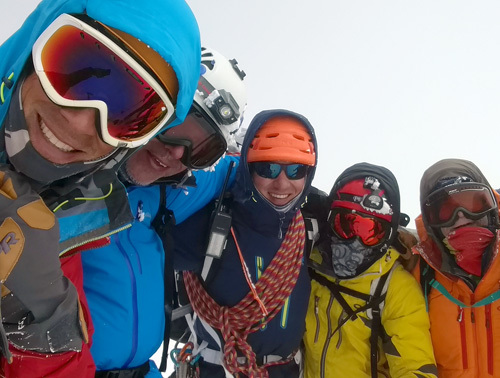 In addition to the all the benefits and Sherpa support that goes with our Classic Cho Oyu program, we will also assign exclusively to you one of our very best Sherpas, who has summitted Cho Oyu and Everest many times, been through the Khumbu Sherpa climbing school, and who speaks English well. 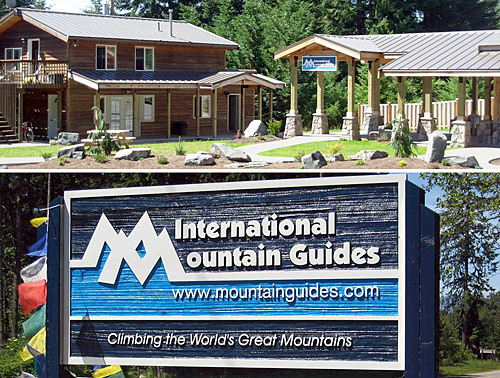 As a small two-person team, you will be able to take advantage of the "best of both worlds" with all the "horsepower" of the main IMG team at their disposal, but also having the additional flexibility of your own dedicated climbing partner. Your personal Sherpa will also be available to help carry your personal gear to the higher camps. In addition, we will provide extra oxygen so you can start using oxygen at Camp 2. Dates are listed starting with the arrival day to Kathmandu to the arrival day back to Kathmandu at the end of the trip. 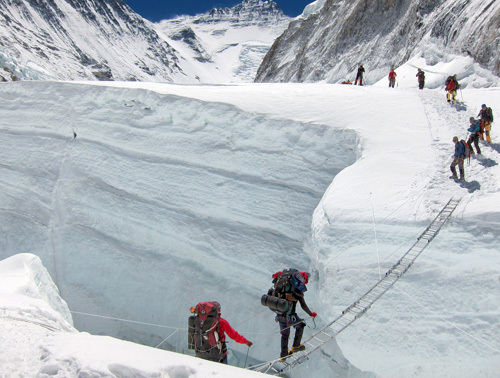 The ending date for the CHO OYU CLIMB is flexible, depending on weather and conditions. It would be normal to add at least 7 extra contingency days on the itinerary for the climb. 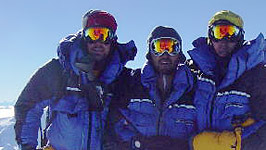 If necessary, climbers will change their departure flights from Kathmandu when they know exactly when the expedition is going to end. Spring has less snow and avalanche danger, but has more ice and is more technical. The autumn can be good, but if you get a big snow dump (more likely in the autumn than spring,) you could be out of luck. Spring starts out cold and windy, and gets better. Autumn starts out warm and wet, hopefully has a good stretch, then gets cold and windy later in the season. We try to climb in the spring during mid-May, when the weather starts to improve, and in the autumn during late September/early October before it gets too cold, and there are big snow storms. Generally speaking, Everest is good in the Spring, less reliable in the Autumn. Cho Oyu is good both Spring and Autumn. There are probably more expeditions on Cho Oyu in the Autumn, since many companies are on Everest in the Spring. Classic story of Herbert Tichy and the Austrians' first ascent of Cho Oyu in 1954. At the end, Sherpa Pasang climbs from his village of Marlung (above Thame) via Nangpa La to the summit of Cho Oyu in three days!